In their Clean Air Strategy, published yesterday, the government has outlined an ‘ambitious strategy’ to tackle air pollution. As part of the plan, environmental secretary Michael Gove has set out restrictions on open fire fuels and some log burners, with the worst banned, and only the cleanest permitted to be sold after 2022. Stoves and open fires are now the single biggest source of particulate matter emissions, the government says and therefore, to further prevent the damage already caused by domestic burning, there will also be a ban on the sale of the most polluting fuels (like traditional house coal), and the sales of wet wood for domestic burning will also restricted. Ministers predict that these new measures will cut the cost of air pollution by £1.7 billion every year by 2020, rising to £5.3 billion every year by 2030. Along with wood burning fires, the plan also looks into more ways to reduce exposure to non-methane volatile organic compounds (NMVOCs) in the home. These kinds of compounds are found in lots of everyday household items, including carpets, upholstery, cleaning products and scented candles. How will the government's anti-pollution strategy affect you and your home? Further research into non-methane volatile organic compounds may result in restricted sales of certain household items. How can you reduce the environmental impact of your stove or fire? If you are set on continuing to use an open fire, it could be argued that a wood burning stove is a more efficient way to heat your home. 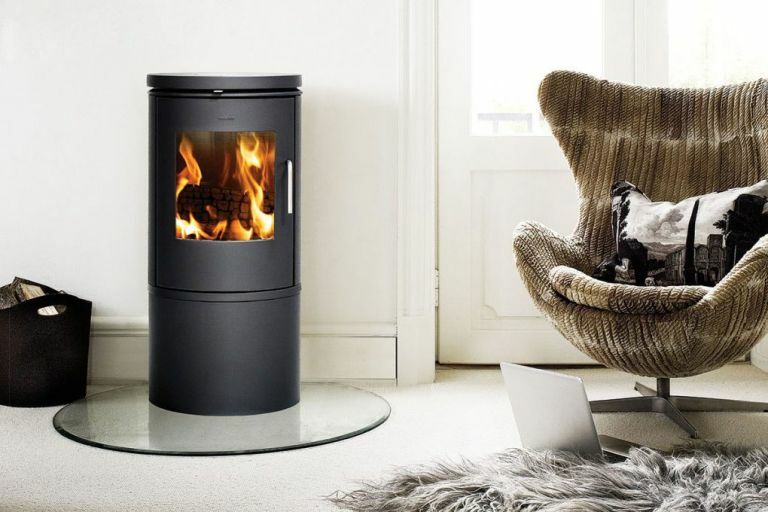 Stoves that are approved by the Department for Environment, Food & Rural Affairs (Defra) pre-heat the air entering the chamber and produce fewer smoky particulates than older stoves, and about 90 per cent less than an open fire. So, if you are hunting for a new stove, look for one of these approved designs. Also consider switching from wood, especially wet wood, or coal to briquettes made from waste wood. They are actually cheaper, deliver more heat and are cleaner burning. Should you still buy a wood burning stove? Let's just say it would be a brave person who would fork out thousands of pounds for a new wood burner without investigating properly what you are buying considering what has been said this week. If you can't live without one, then just make sure it's a Defra-approved mode.